3. Development and execution of the FastPass+ system On Opening Day at Disney World, an admission ticket to the park entitled the Guest to three attractions, and beyond that, they were charged a small entrance fee per attraction. Later the “E” ticket was introduced, which entitled Guests to some of the most popular attractions. Over the years, Disney continued to change and improve the ways in which tickets were sold and attractions were accessed. Fast forward to the year 1999—it’s almost the 21st century, and one of the ways Disney World embraced the new millennium was by introducing the FastPass system. 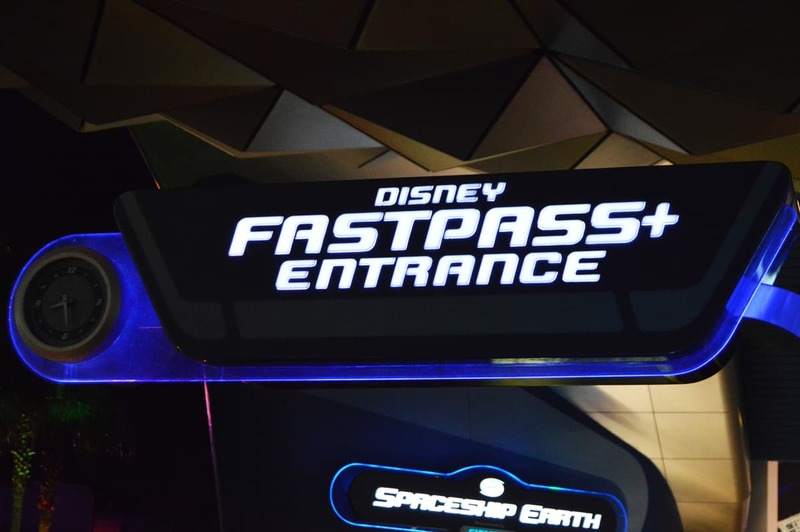 Today, an even better version of that system is in place, called the FastPass+ system. It’s an online reservation service for attractions, which allows Guests to choose up to 3 experiences to have in one park per day at specified times during the day. Once that Guest has experienced those attractions, he can return to the system via the My Disney Experience app and choose one experience at a time for the remainder of the day.